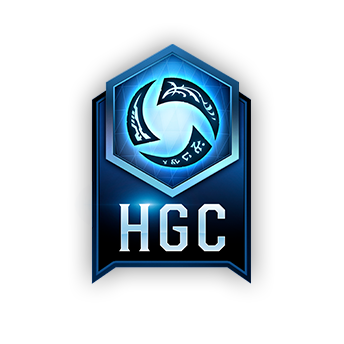 In conjunction with respected members of our StarCraft community HorussTV and ComosSC2, we are thrilled to present the Latin America Spring Challenger 2019! 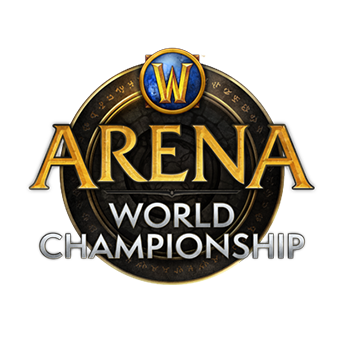 The tournament is open to Latin-American players and not only grants two WCS Spring 2019 spots, but also USD 10,000 in prize pool and WCS points. 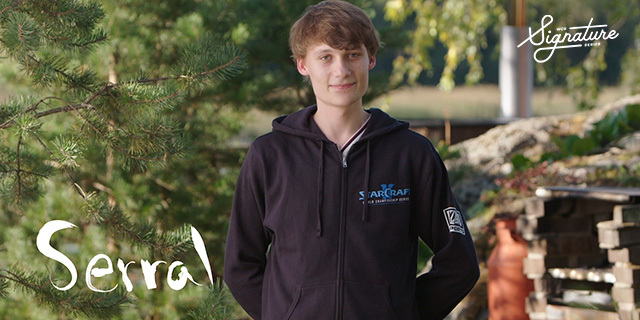 Get to know one of the top players competing at the WCS Global Finals. 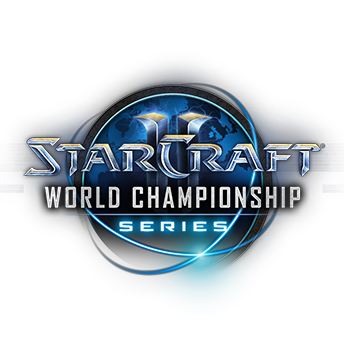 The final WCS Circuit tournament of the year should be a must-watch event. 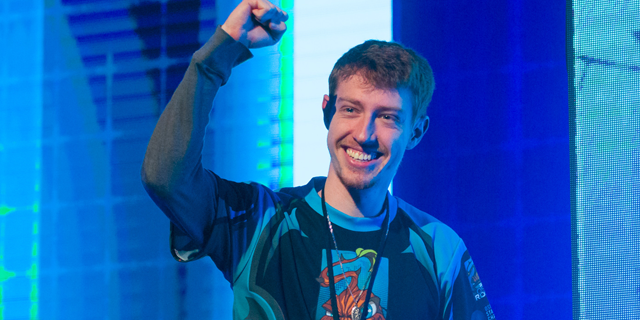 SpeCial crowned the ultimate champion at Copa América de StarCraft II 2018! 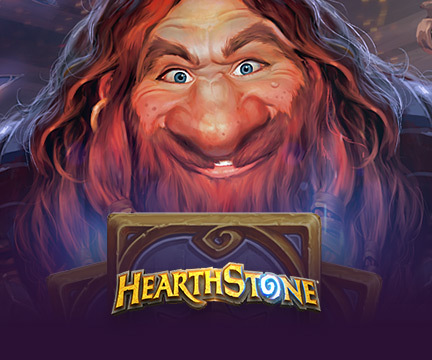 The Mexican player took home the last trophy at the region's most important tournament. 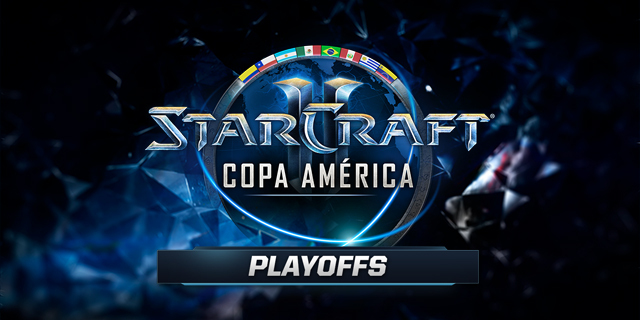 The best players in the region will face-off for the Copa America title! 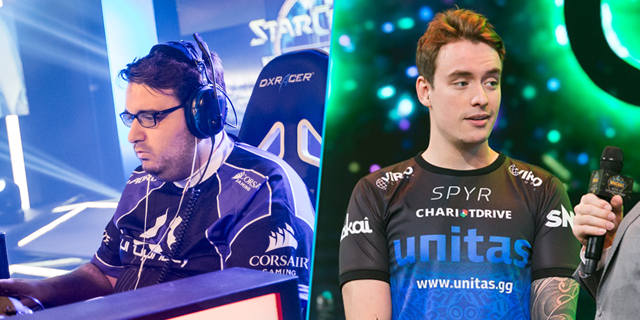 The best players in Latin America are getting ready for the last challenge of this season. 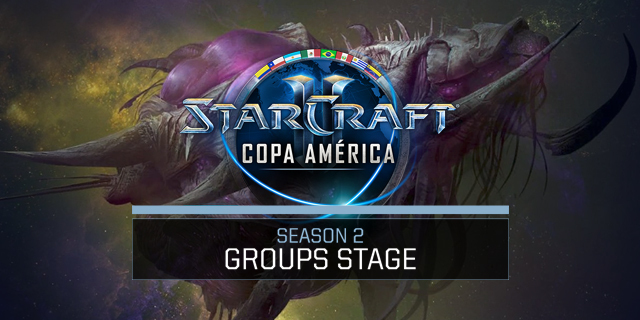 The group stage of StarCraft II Copa América is about to begin! 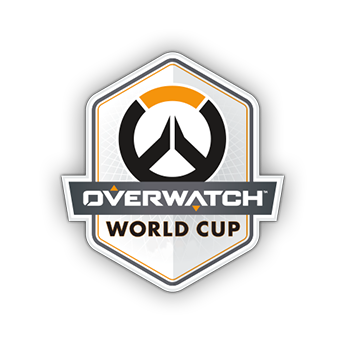 In an increasingly even tournament, the sixteen best players in all of Latin America will face each other during the group stage, hoping to advance to the next round. 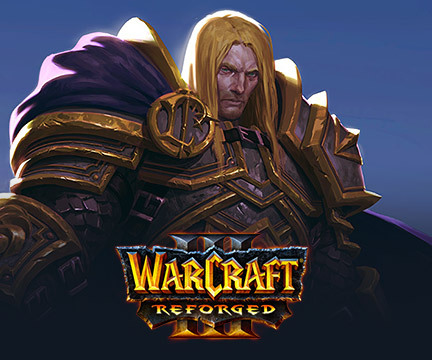 Kelazhur is ready for BlizzCon 2017! 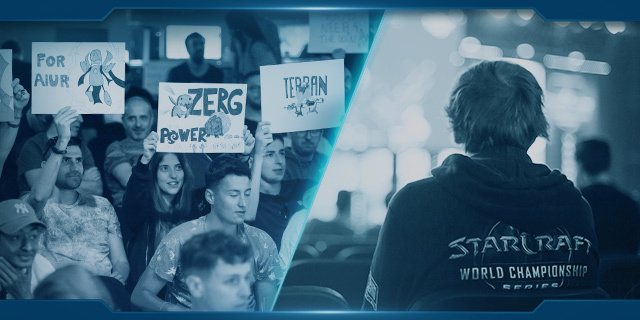 The Brazilian player soon will be facing the best players in the world in the biggest StarCraft II tournament, the WCS Global Finals 2017. 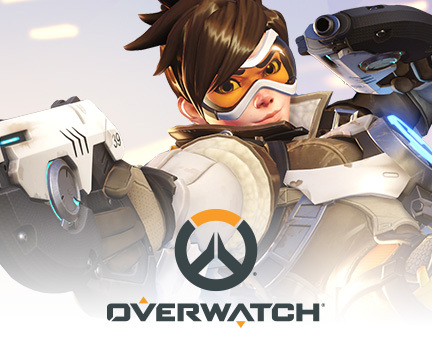 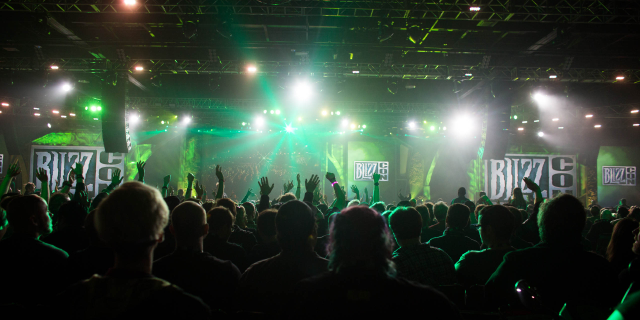 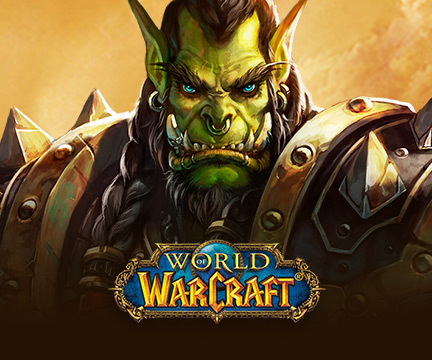 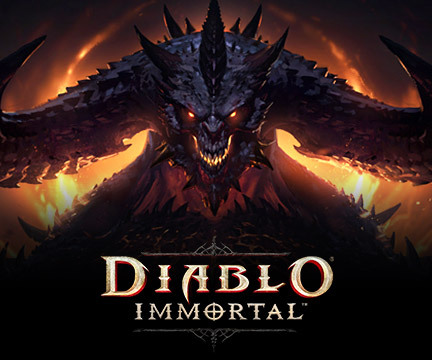 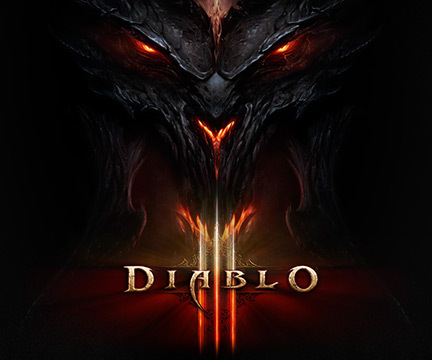 The BlizzCon Opening Week will be SpeCial! 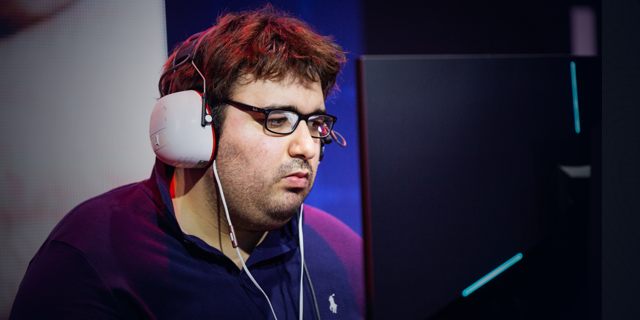 The mexican player is ready to surprise his rivals in the most important tournament of the year. 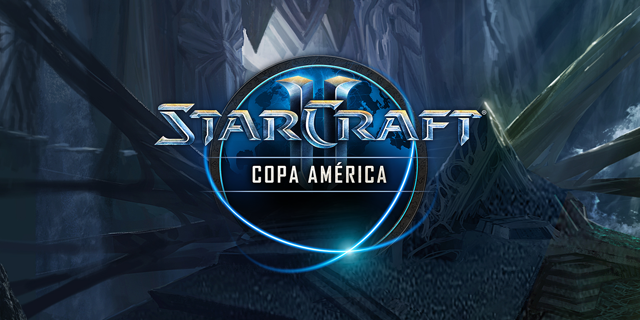 The # SC2CopaAmerica 2017 will reach its epic final this weekend! 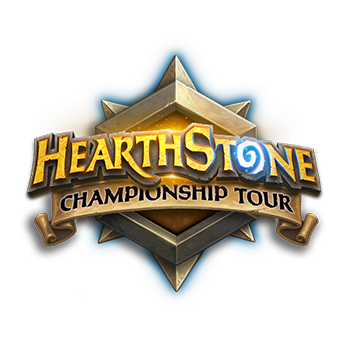 This upcoming weekend, August 12 - 13, the top 8 best players in Latin America will battle to reach the crown of this year’s very last season. 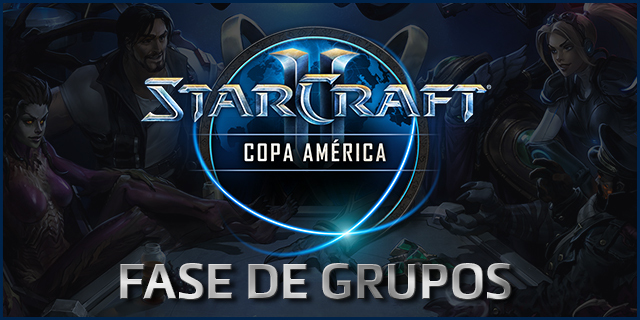 Check out the best Latin America players in the group stage of #SC2CopaAmerica! 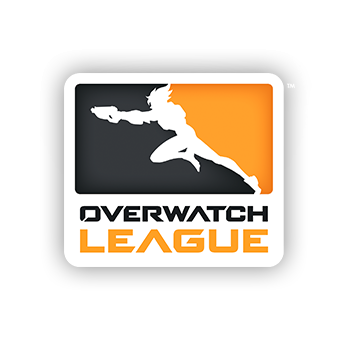 Tune in to watch the broadcast of the most important tournament in our region starting Tuesday, May 16th. 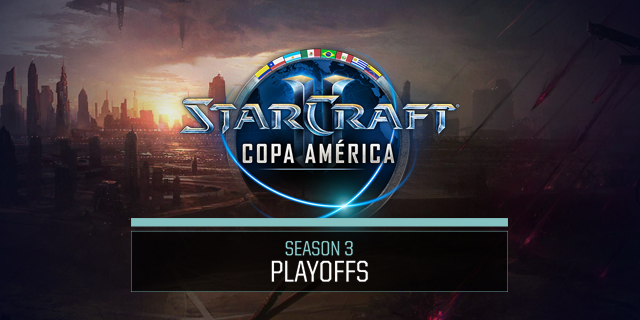 StarCraft II Copa America Season 3 is here! 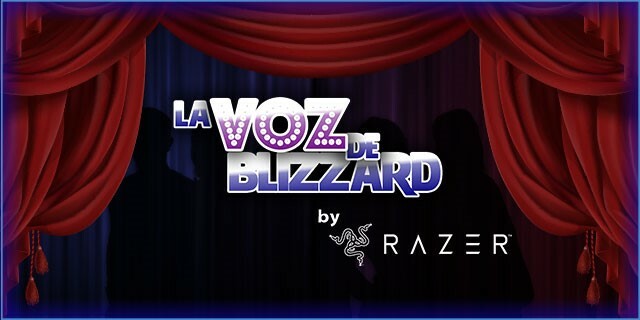 On Monday, June 5 the battle between the 16 best players begins. 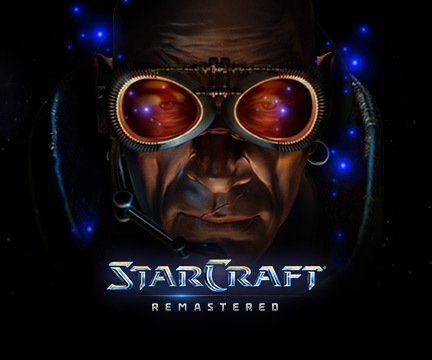 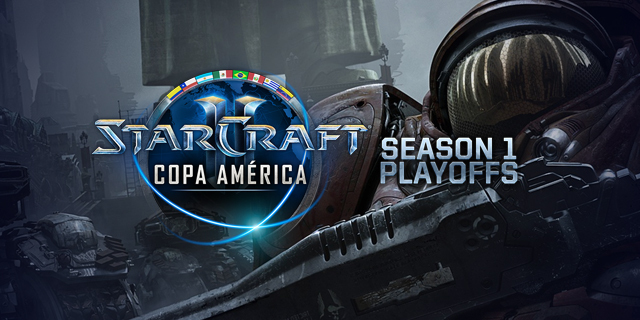 The 2nd season of StarCraft II Copa América has arrived! 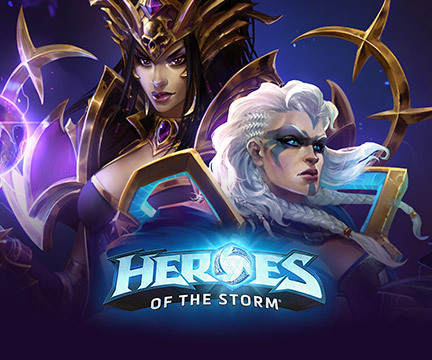 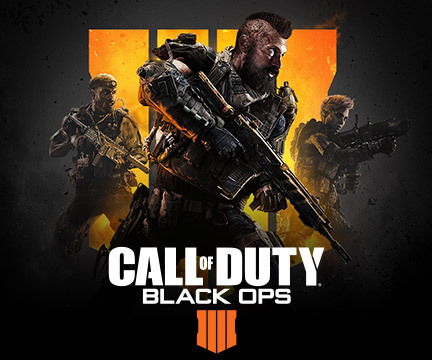 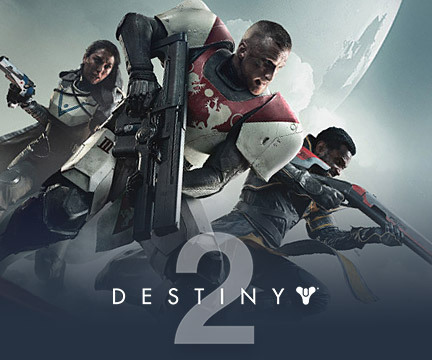 Sign up in the qualifiers and fight in our region's most iconic tournament starting May 6th. 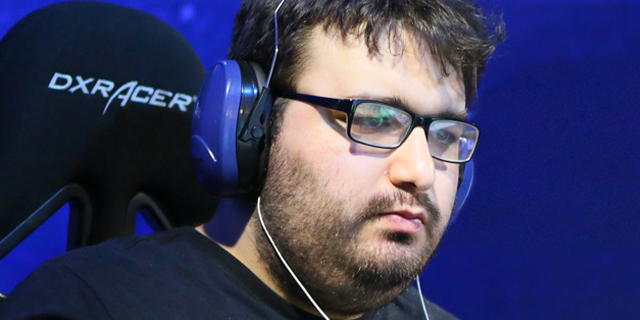 MajOr wins back the throne in the 1st Season of #SC2CopaAmerica! 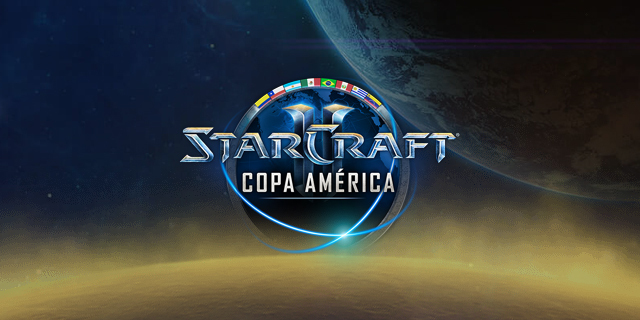 Follow the StarCraft II Copa América Season Finals! 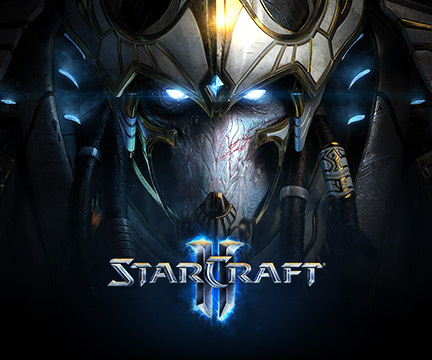 This Saturday, March 25th and Sunday, 26th, make sure you don't miss the decisive battles in the most important StarCraft II tournament in Latin America.